We have selected Review Sites with the most traffic from all over the World. Some of these sites are global players with localized versions that cover most of the World: Google +, Facebook, Yelp, Trip Advisor... We regularly increase the number of sites we monitor. If a Review site is not yet in the list: let us know! We will do our best to add it. 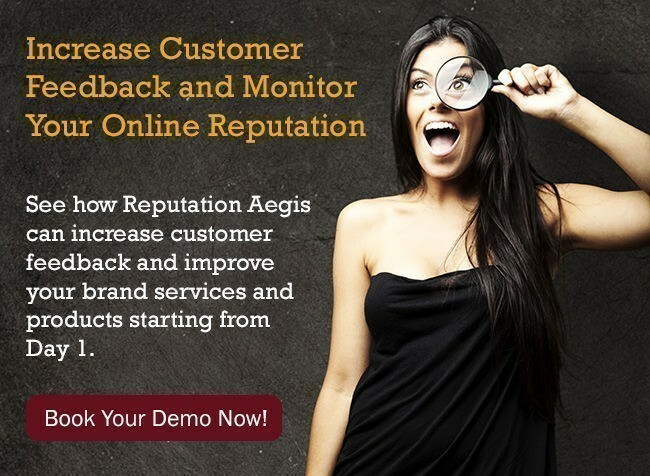 We monitor your Business' Reputation on these sites and add your reviews to our Reputation Control Center. When New Reviews are posted on a Review Site, you are notified by email. A newly collected review is published on your Review Page and promoted via the Broadcast Center to your Company's social pages on the top Social Networks worldwide. How to become a Customer or a Partner?